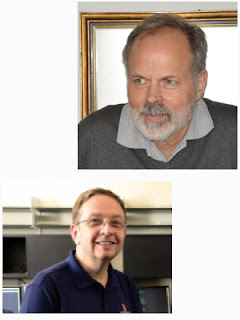 Dr. Richard Brooks and Dr. Tony Skjellum are presenting the talk "Using the Blockchain to Secure Provenance Meta-Data," on June 19th at 11am (Eastern). Note: Due to a CTSC conflict this presentation is being held a week earlier than our normal schedule. Plans for the next phase.